Dr. Westhoff received her B.S. and medical degree from the University of Michigan and a Master’s Degree from London School of Hygiene and Tropical Medicine. Her clinical and research focus is on contraception, the development of new contraceptive technology, and the evaluation of current methods. Dr. Westhoff has served as principal investigator on numerous research studies and has published over 150 peer-reviewed articles. 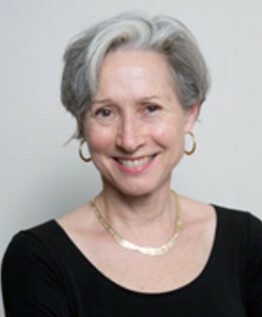 She is a member of the Institute of Medicine of the National Academy of Sciences. In 2010, the Society of Family Planning recognized her accomplishments honoring her with a Lifetime Achievement Award. She is board certified in obstetrics and gynecology.